Dr. Jason Wong and Dr. Haidee Naval-Wong have been providing chiropractic health care to thousands of patients in the East Bay and SF Bay area for over 20 years. Our relaxing spa-like office is a wonderful retreat from the busy world we live in. 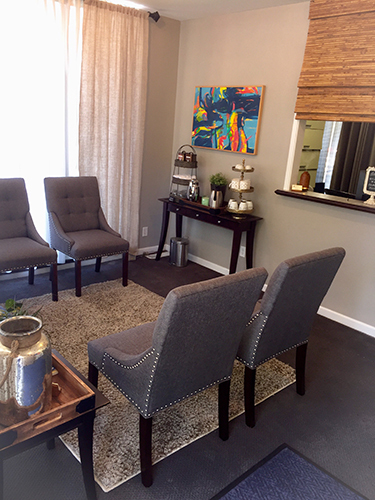 We have remodeled our office to welcome you into a warm and tranquil space where your gentle cares fade away. We believe in taking our time in getting to know each patient because every individual has different needs and our goal is to treat the whole patient, not just their chief complaint. You never know, a hip pain may be coming from an old knee injury. We provide a thorough examination and treatment protocol designed for each individual. Because we treat every patient as if they were our own family, you will never be just placed on heat for 5 min and then adjusted. We provide an orthopedic-neurological examination, chiropractic adjustment, physiotherapy modalities and home exercises and stretches. In short, be prepared to be pampered when you come in! 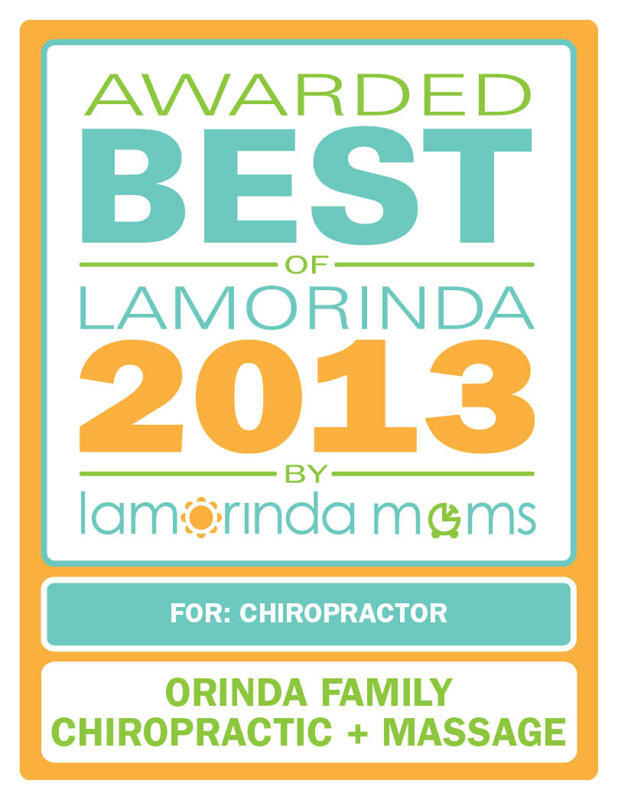 When you choose to visit Orinda Family Chiropractic you are welcomed as a valued patient. As your health provider, our singular purpose is to immerse you in our soothing treatment rooms, luxurious surroundings and gracious hospitality. Orinda Family Chiropractic is an experience that offers you the finest in ambiance, service and techniques, in the heart of your fast-paced, hectic life. 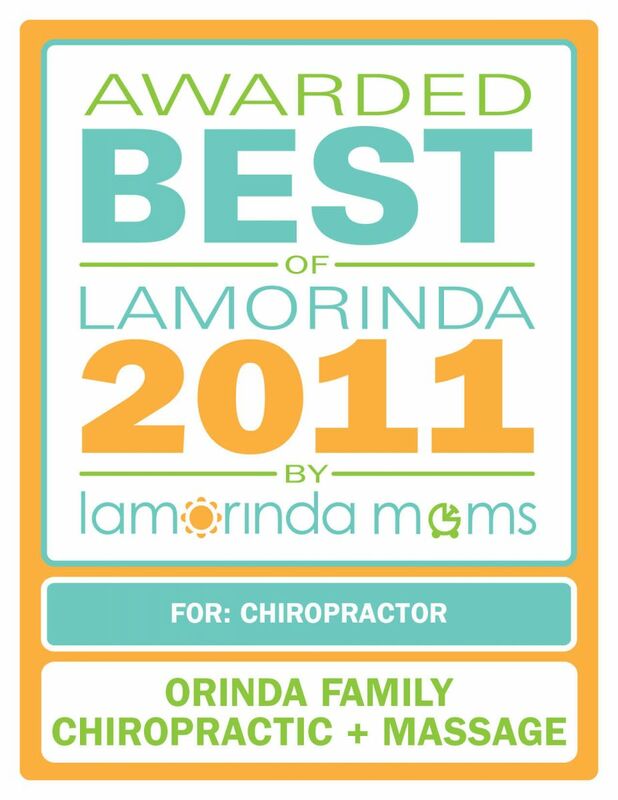 Dr. Jason Wong has been voted Best Chiropractor of Lamorinda by Lamorinda Moms Club in 2011. Call (925) 258-0850 today to schedule an appointment and meet Dr. Jason and his team. The information provided on this web site is for information purposes only. Although this web site may provide information relating to healthcare services and related activities, no information provided on this web site is intended or should be construed as medical or healthcare advice.